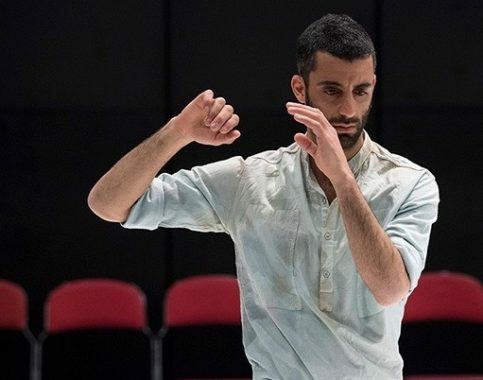 Ido Batash is an independent choreographer and professional dancer, born in Israel and based in Belgium. 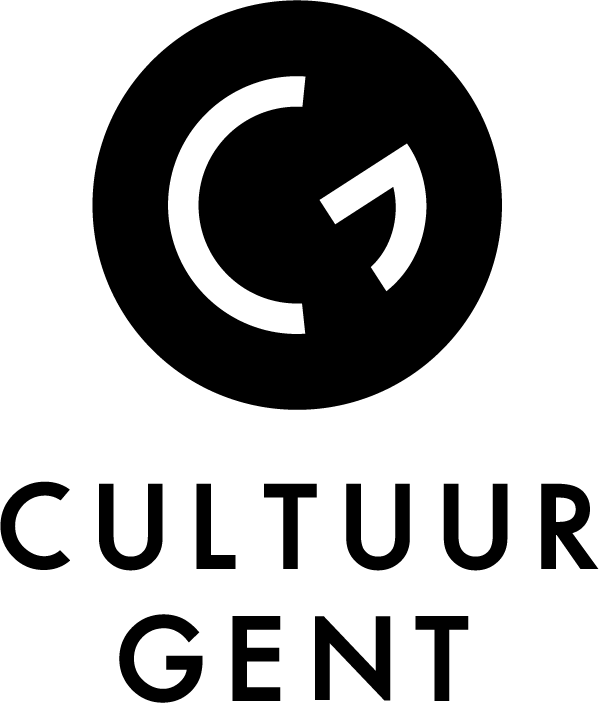 Between 2002 and 2018, Ido has danced and performed for several dance companies, including les ballets C de la B (C(h)oeurs& Nicht Schlafen by Alain Platel), Inbal Pinto & Avshalom Pollak dance Company, NDD-Galili Dance and Kibbutz Contemporary Dance Company. He also participated in projects of choreographers Idan Cohen, Talia Back, Roy Assaf and Meytal Blanaru. In 2009, Ido started creating his own independent choreographies. Several of them were performed in UK, Sweden, The Netherlands, Belgium, Hungary, Japan and Israel. In 2012, Ido was invited to become a resident at Random Collisions, an organisation that focuses on the development of talented young choreographers and the exchange between makers and public. Ido currently also initiates independent projects in collaboration with other choreographers, artists and scientists from different disciplines. He teaches contemporary dance classes and workshops based on his working method ‘MoveMental’ at les ballets C de la B and other dance platforms and universities in Europe.